MTSU professor honored for bri.. True Blue Quiz: What's Your Ho..
MTSU is inviting the community to join in a moment of reflection on Saturday, Nov. 17 for lives lost to violence and prejudice. 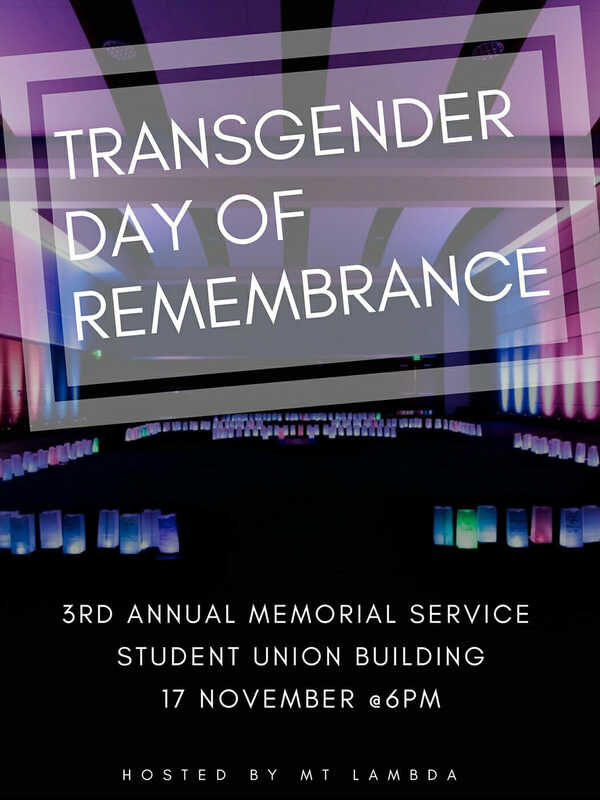 The third annual Transgender Day of Remembrance at MTSU is slated for 6 to 8 p.m. Nov. 17, on the Student Union Commons. If the weather is too cold or rainy, the event will be held indoors in the Student Union Ballroom, Room 250. MT Lambda, a student organization dedicated to ensuring a safe environment for the LGBT+ community, is sponsoring the service. A campus map is available at http://tinyurl.com/MTSUParking. Dr. Marisa Richmond, an adjunct professor of history at MTSU, and the Rev. Alaina Cobb, pastor of the Mercy Junction Justice and Peace Center at St. Andrews in Chattanooga, Tennessee, will be the featured speakers. Richmond is a member of the National Center for Transgender Equality board of directors and is a lobbyist for the Tennessee Transgender Political Coalition. Cobb is a theologian, an abuse survivor and a member of the Progressive Christian Alliance. “I attended this event last year for the first time, and I was overwhelmed by the somber reverence of it,” said Tina Moore, vice president of MT Lambda. Transgender advocate Gwendolyn Ann Smith started the national event in 1999 in San Francisco’s Castro district to honor Rita Hester, a transgender woman who was murdered in 1998 in Boston, Massachusetts. 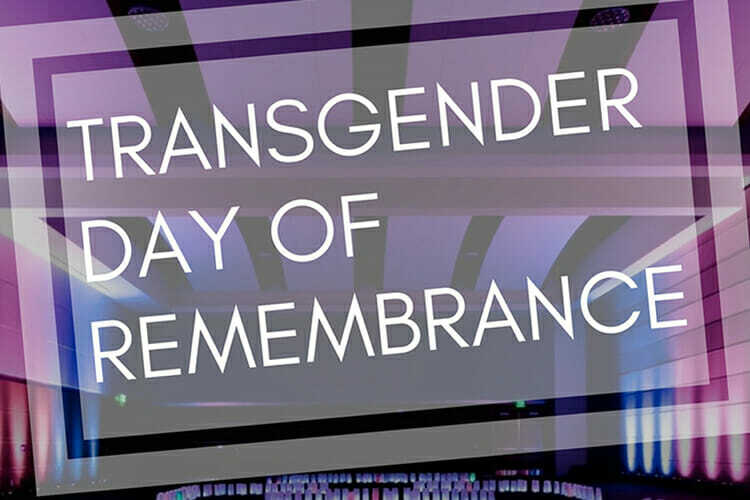 The Transgender Day of Remembrance has become a sobering tribute to all people who have died because of their gender nonconformance and is now celebrated worldwide each Nov. 20. This event is free and open to the public. For more information, please contact MT Lambda at mtlambda@mtsu.edu or visit www.mtsu.edu/mtlambda.